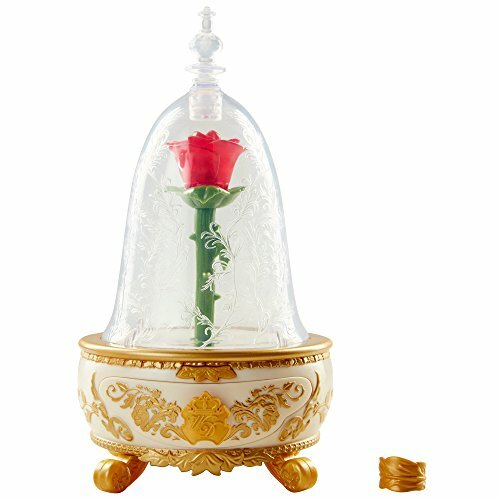 I will be the first to admit, I was skeptical when they announced they were making a LIVE action version of Beauty and the Beast. Yes, I know they’ve had a stage production for years. And while those are different than a movie, I expect it. However, creating a LIVE action movie is completely different from both animation and stage performances. I was leery that they might not be able to make it work with the special effects and the dancing and singing. But I was still cautiously optimistic. Then there was the whole fiasco of them adding another layer to a character that frankly didn’t need to be added. I was not happy with the initial information given about the direction this character supposedly took in the live version. I was upset. Saddened. 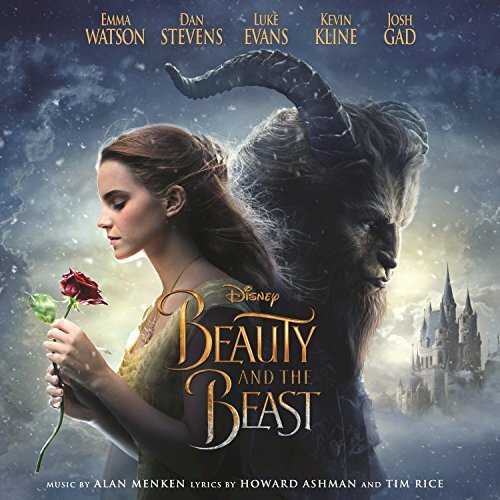 I know the world cannot and should not be judged according to God’s standards, because they are “the world.” But, I was saddened because I wanted to see the movie and was torn. It wasn’t until after much prayer and reading of reviews by trusted friends/bloggers who were invited to the preview that we decided to view it for ourselves. Ultimately, we have to make these decisions through prayer and listen to our own convictions. 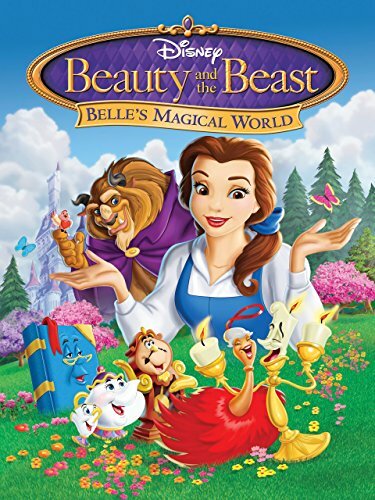 I am not going to tell you this movie is right (or wrong) for your family to watch. You will have to make that decision on your own. 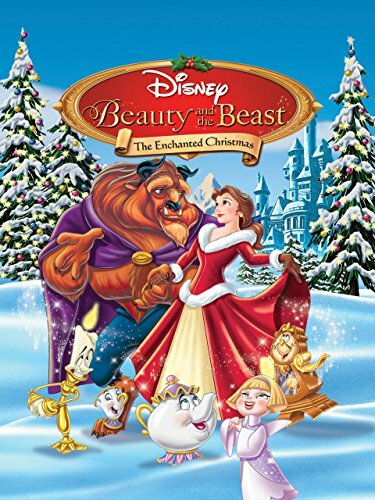 We have chosen not to own the movie, but have allowed our children to watch it a time or two. But that was us. You have to make that decision for yourselves. 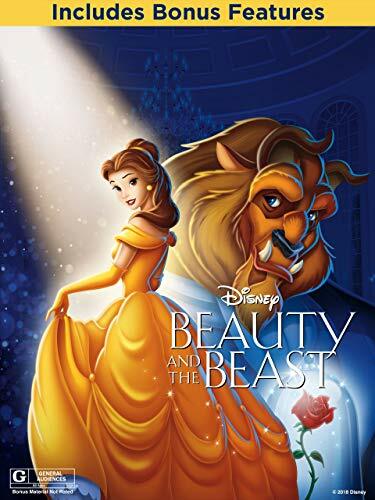 But, since we have watched it and the animated version, I decided we could still use it as a lesson. We can talk about the differences and similarities. We can also talk about how a human playing a character can make it so much more realistic than the animated version. 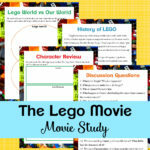 There are so many different aspects to create a fun lesson out of two movies. 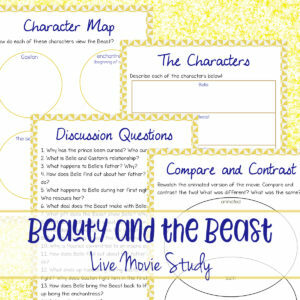 This Beauty and the Beast Movie Study includes 4 pages of activities related to the LIVE action movie. 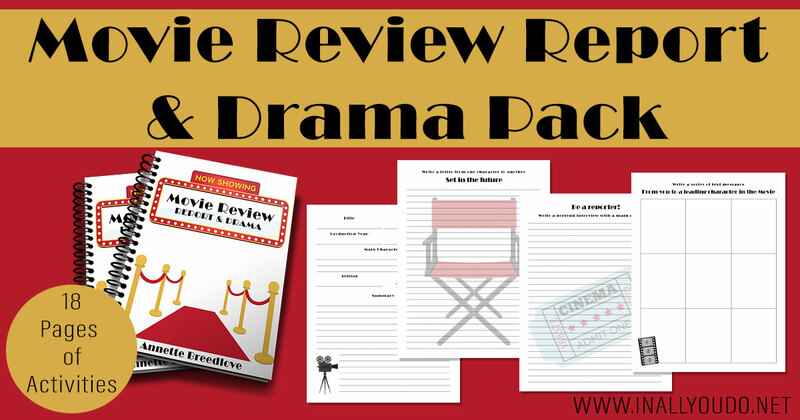 These activities are perfect for upper elementary kids, but could be a great starting point for older kids as they work on an essay or project on the movie/story. Younger kids might also enjoy these activities depending on their learning level. 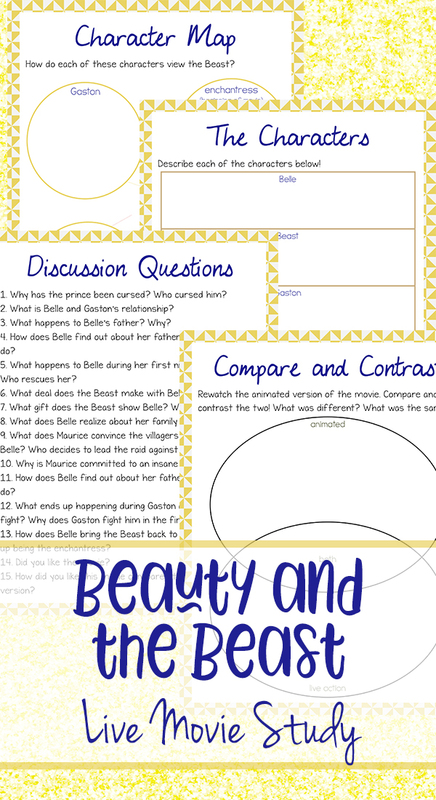 Discussion Questions are a great way to help kids work on their comprehension skills. These are also a great intro to writing a paper. These points could be the start of an outline as they work to write a report or summary of the movie. I love doing compare and contrast pages with my kids, especially with a fun zen diagram. This page compares the animated and live versions! 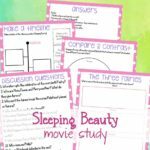 Students can use this page to jot down things that pop into their head as they recall both movies or write them down as they watch them back-to-back. 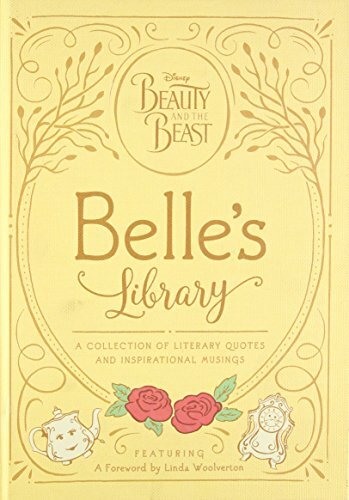 These pages could be a pre-cursor to a descriptive or an expository essay for older kids! This page gives students space to write out some descriptive words about the given characters. This activity is a great way to help them expand their vocabulary and work on using synonyms in their descriptions. This is also a great way to help them think through each character and the way they are portrayed in the movie. Use this page as a pre-cursor to a descriptive essay on a specific character. Another great tool to help students think through the characters. 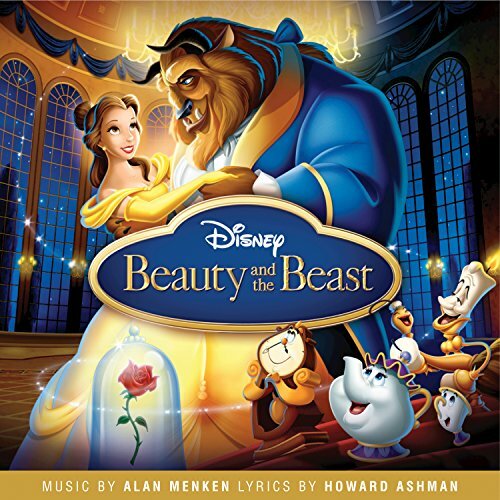 This one encourages them to view the Beast from different characters point of view. This could also be done with other characters at the center. 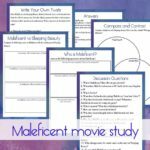 Helping kids view characters from different points of view is good practice for descriptive essays as well as their own creative writing efforts. A writer needs to be able to see their characters from different perspectives. This exercise will help students expand their thinking from one-dimensional to multi-dimensional as they view a character from the viewpoint of others. If you’re planning to watch both movies, why not make it a full blown affair! 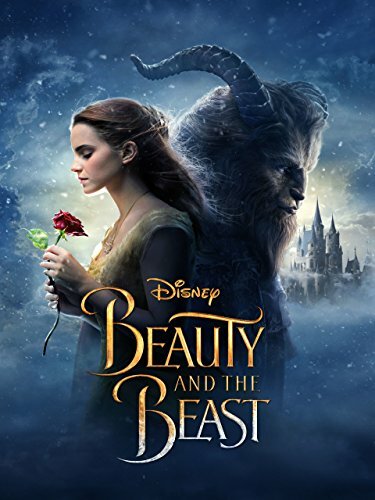 Have the kids help make some Beauty and the Beast inspired treats, dress up the table and have a watch party! Or make it a one-of-a-kind birthday event for the girls in your home. I shared these the other day, but just in case you missed them, be sure to check out these delicious treats to make your own party a success! 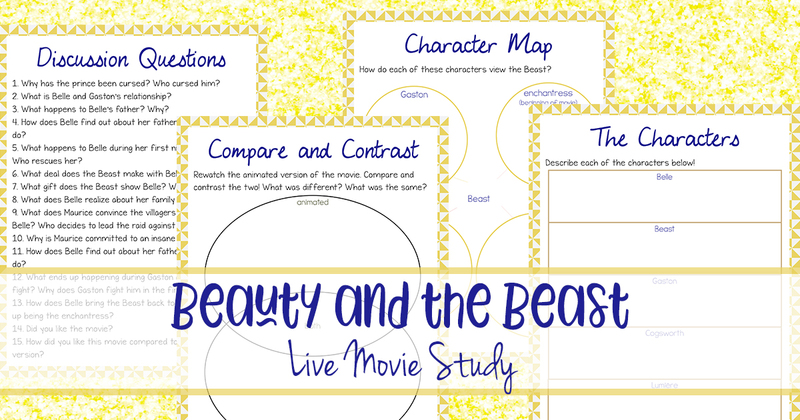 If your kids love Beauty and the Beast, they will love working through this movie study based on the LIVE Action film (2017). 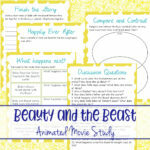 Use this in conjunction with our Animated study, by itself or as a companion to a watch party!